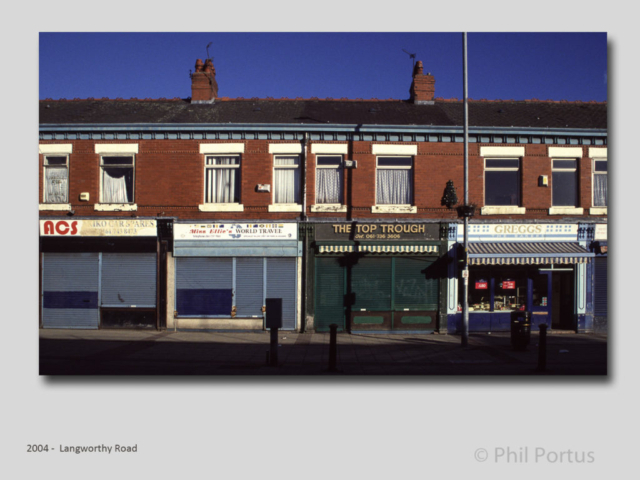 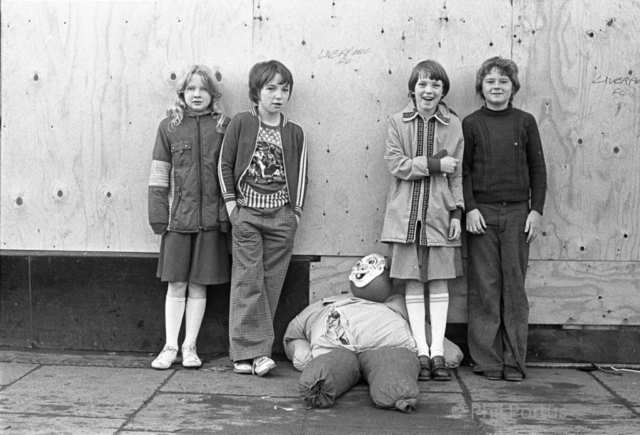 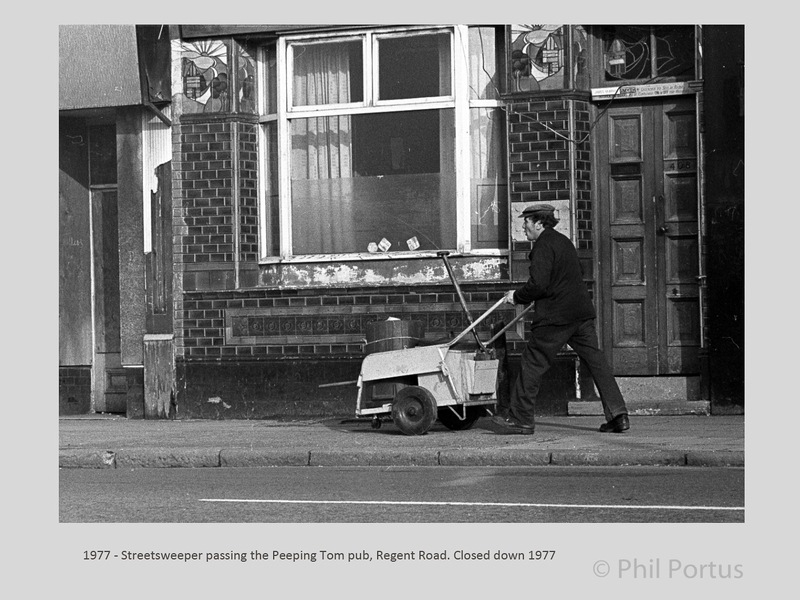 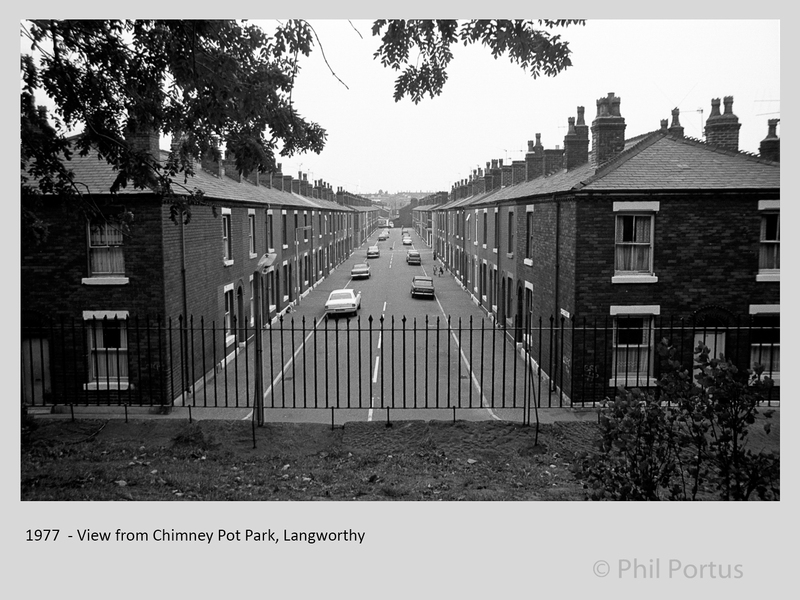 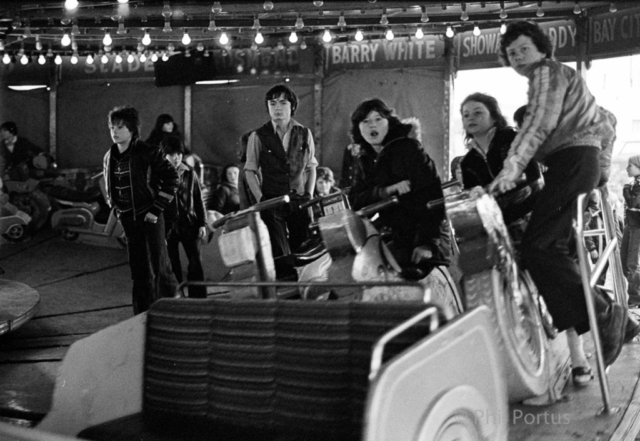 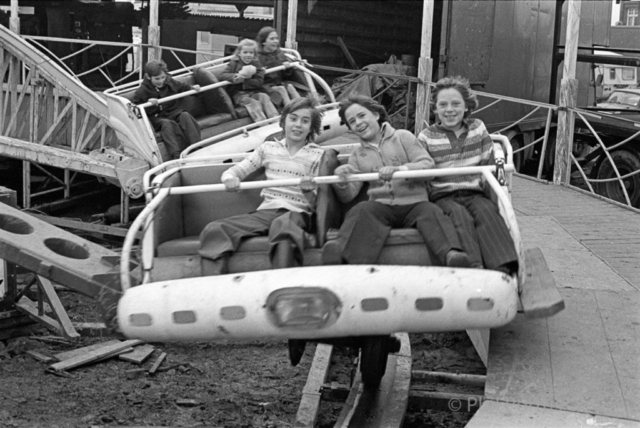 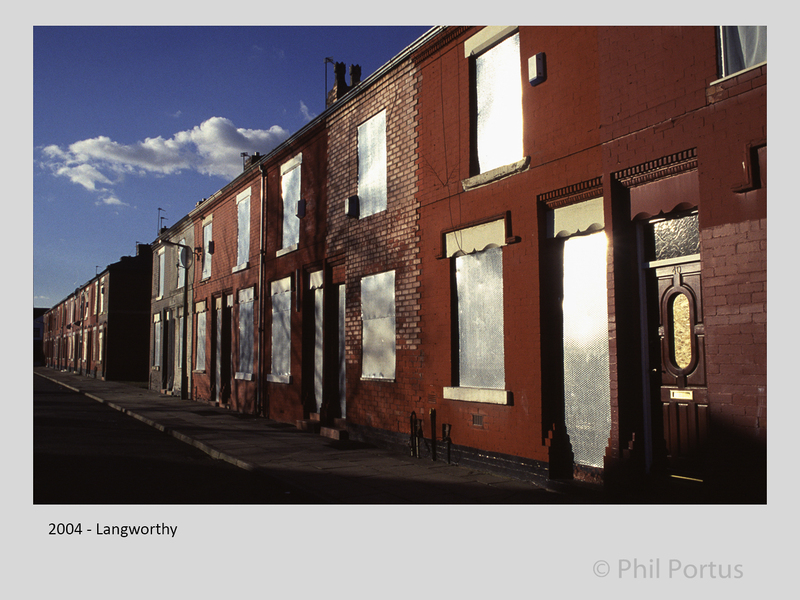 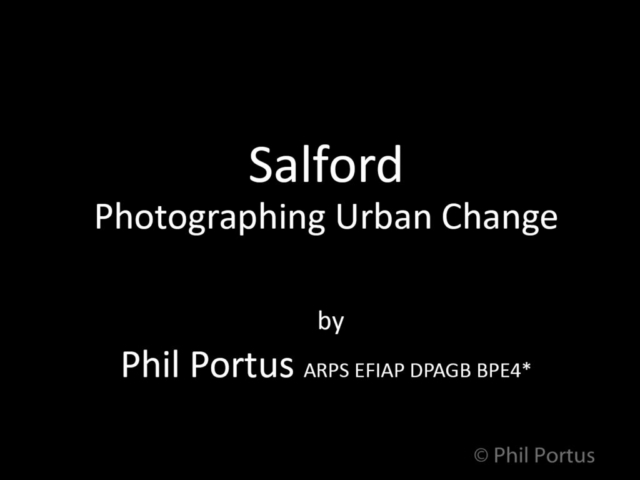 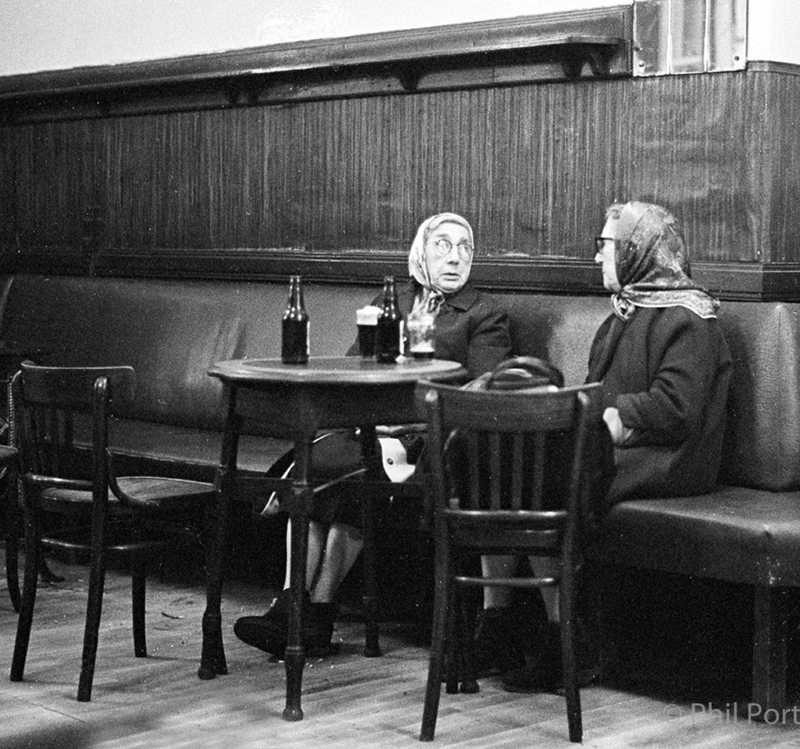 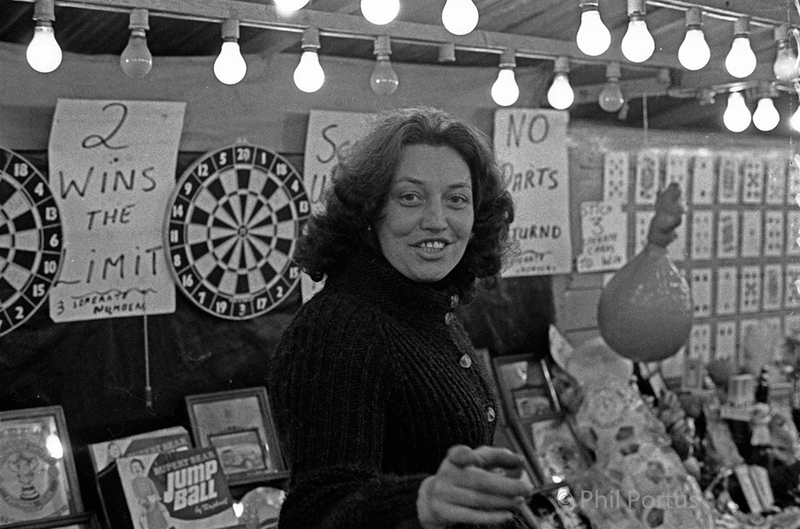 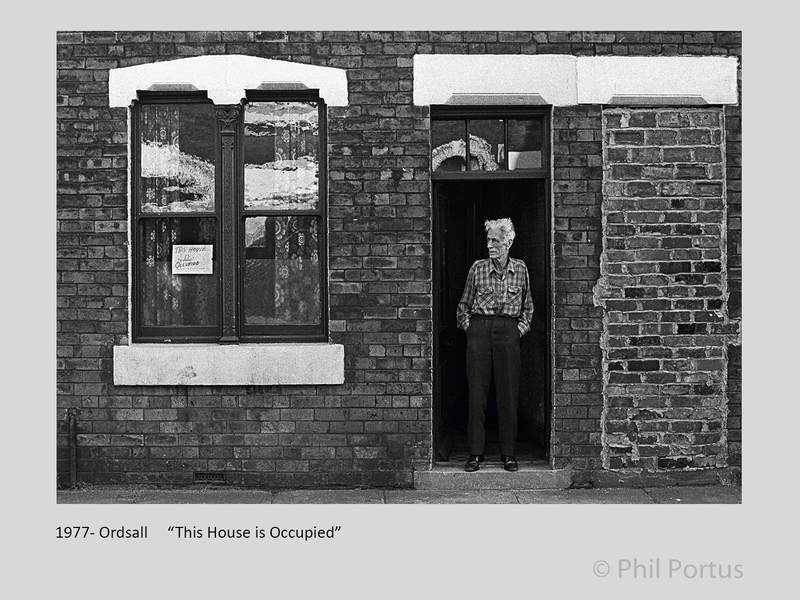 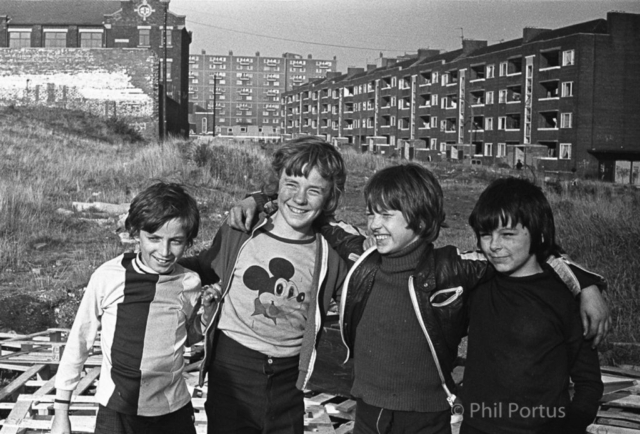 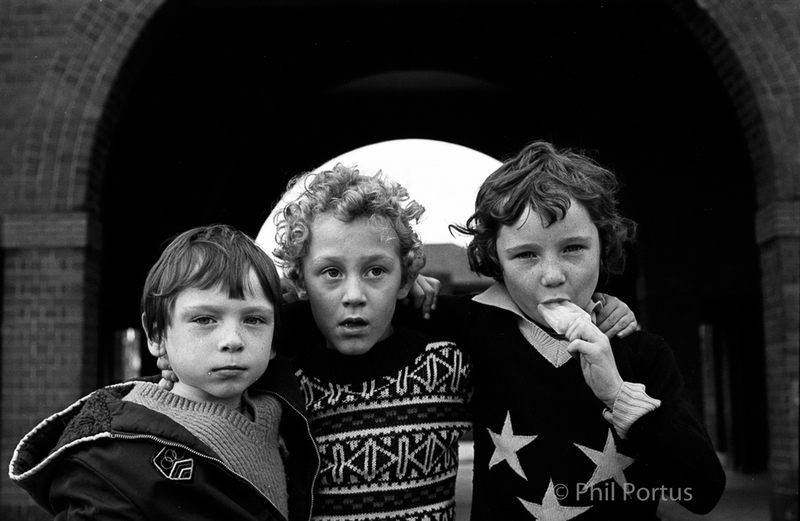 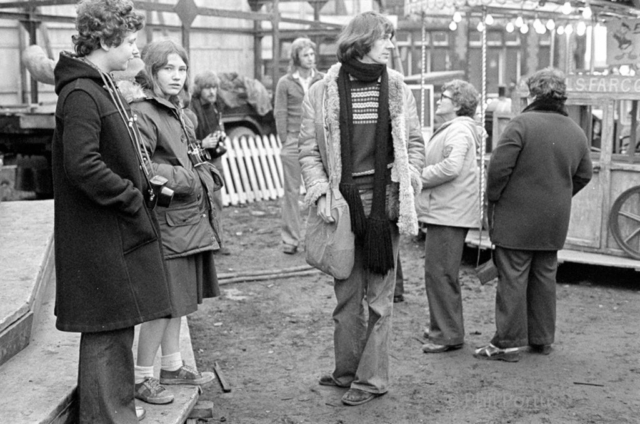 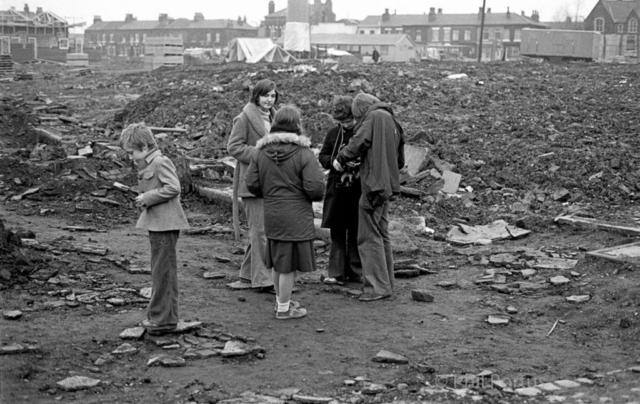 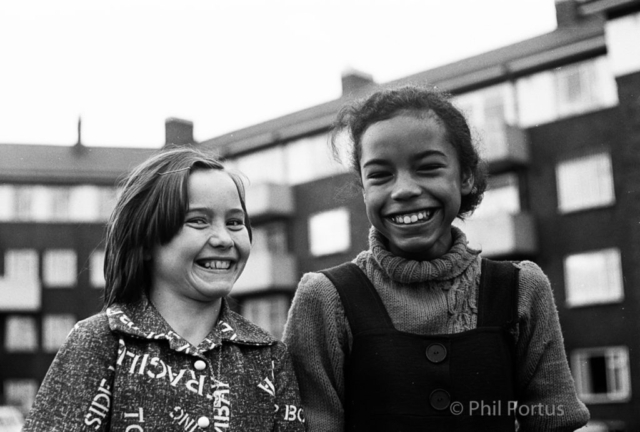 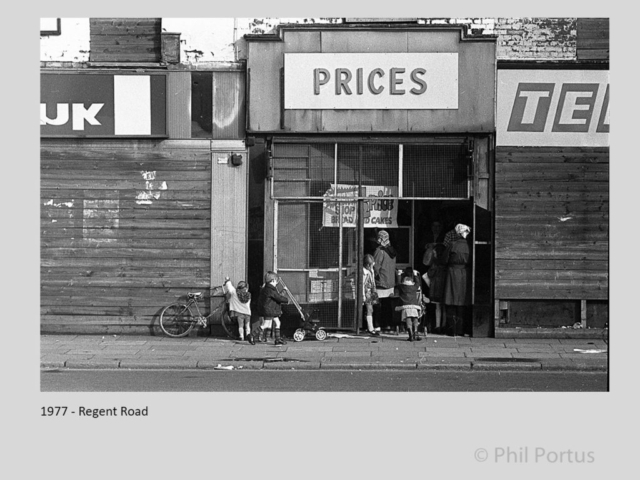 In 1977 I took part in a documentary photography project, along with 4 others to record the people and the changes that where taking place in parts of Salford that covered Ordsall, Langworthy, Regent Road etc. 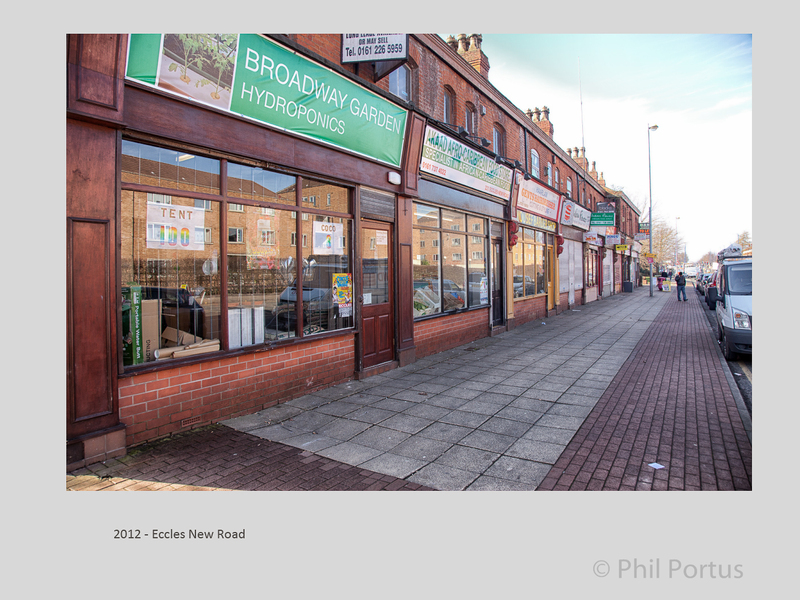 We held an exhibition of our prints at the theatre on Liverpool Rd. But afterwards, we all kept our own prints and they were never displayed again or officially archived. 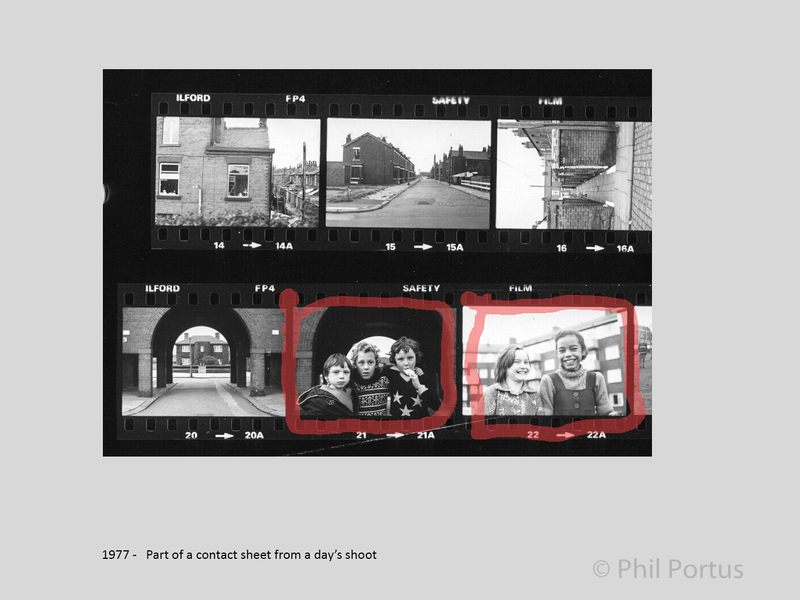 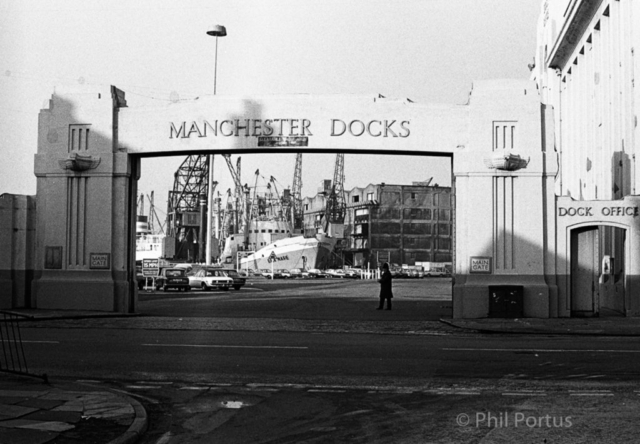 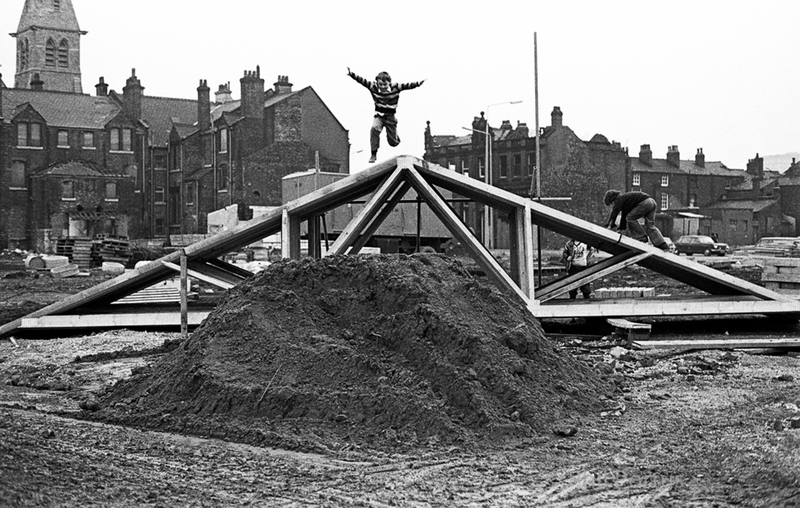 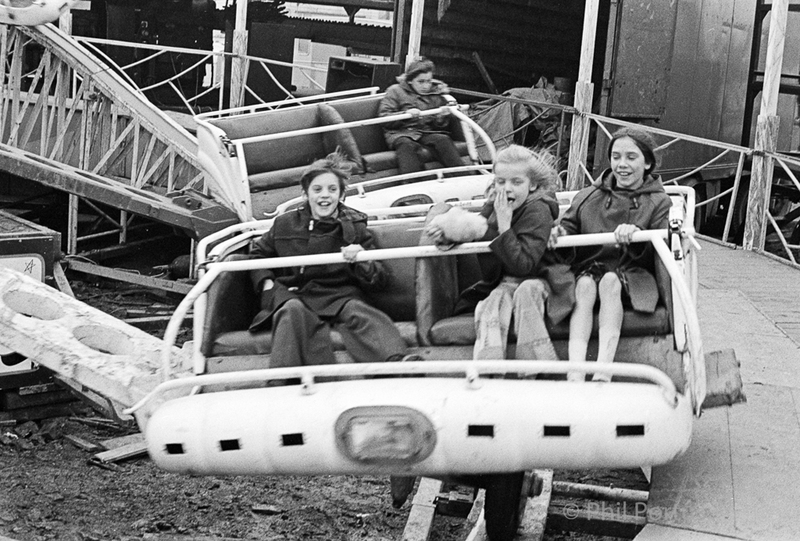 I often wonder what became of the people and children who’s photographs I took in this project in the late 70’s. 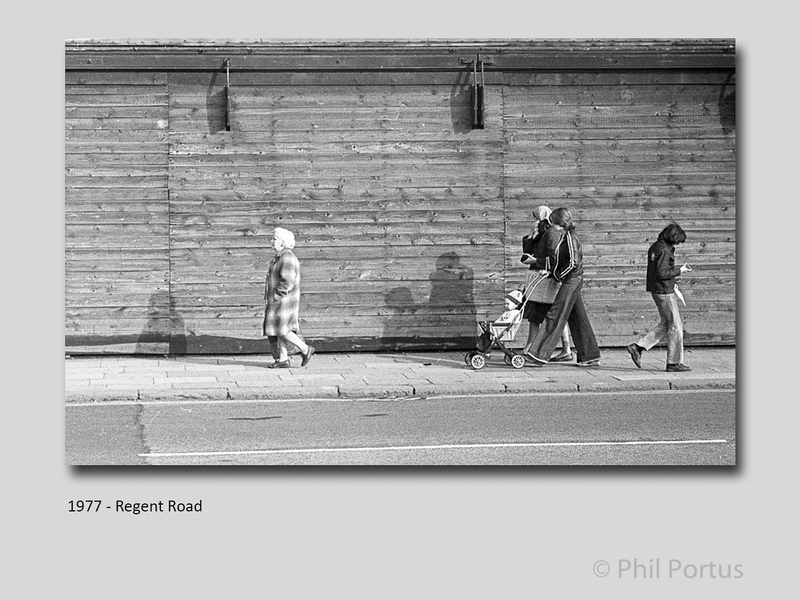 I have taken other photographs more recently in the last 10 years as a comparison and hope to put them together in a book or a short documentary film. 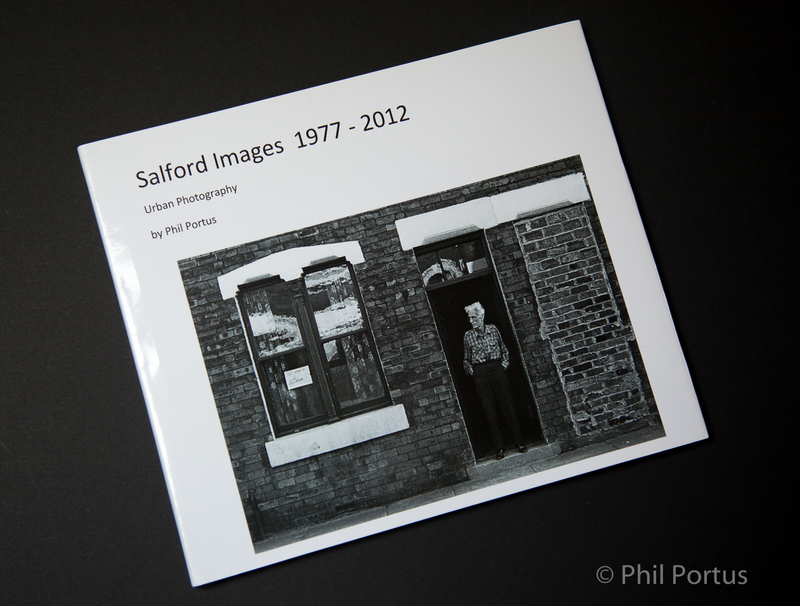 Please follow the link to a book I have just published with many of the photographs I took. You can make the pages full screen and flick through the entire book. 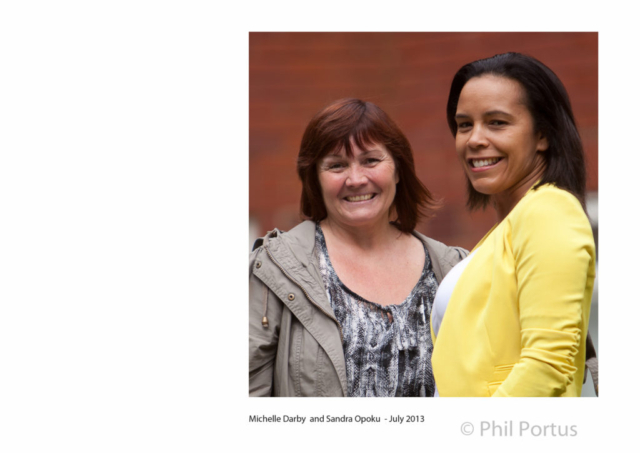 If you recognize yourself or your friends, I would like know their names and contact details. I intend to get together some of the people of the 70’s in my shots and take an up to date photo of the group in nearly the same location. 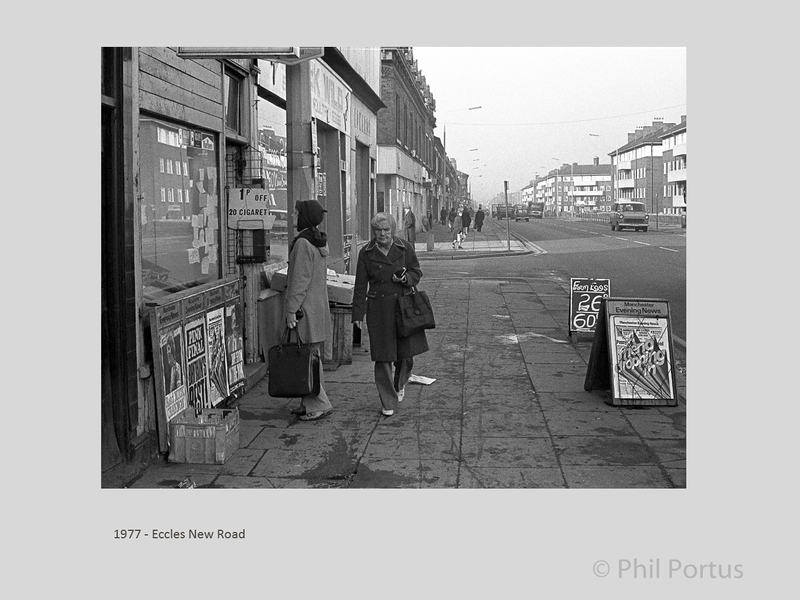 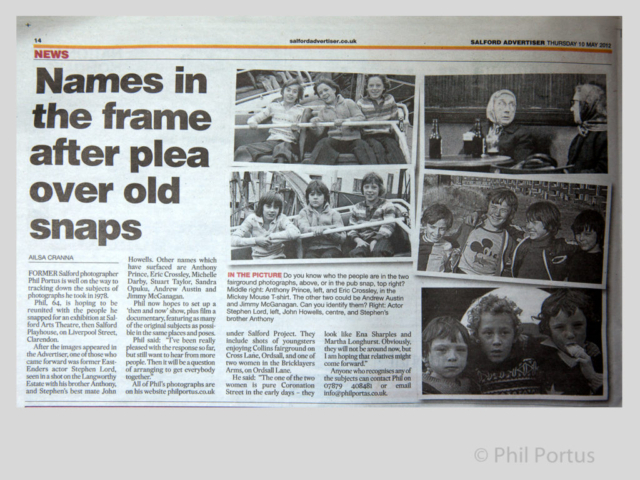 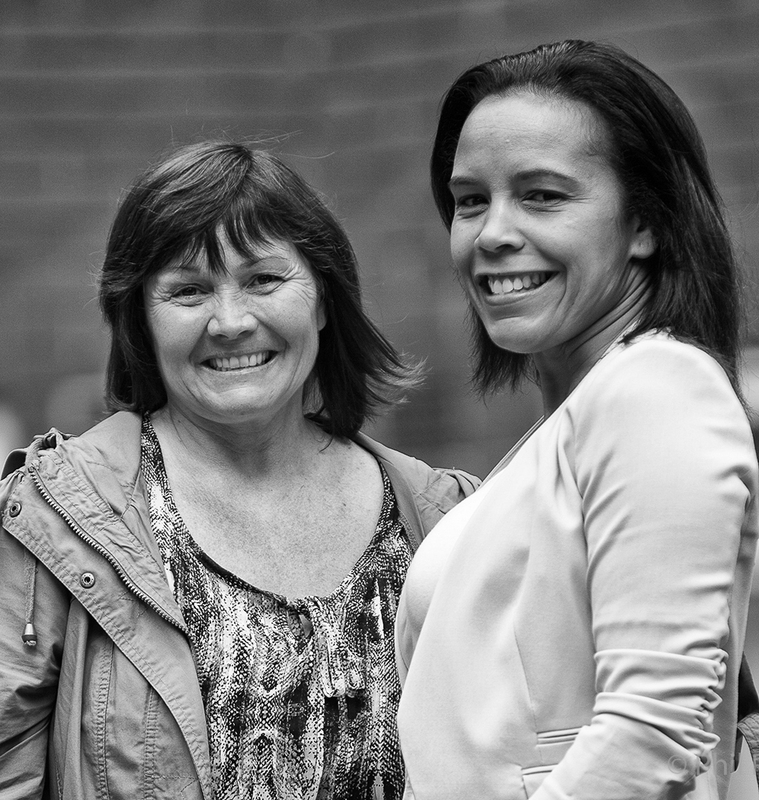 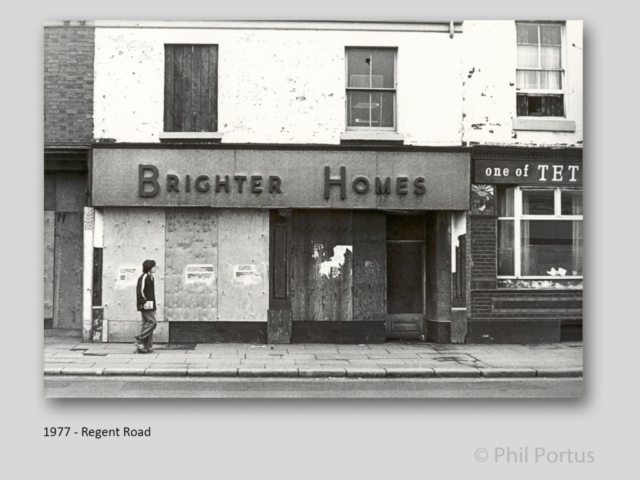 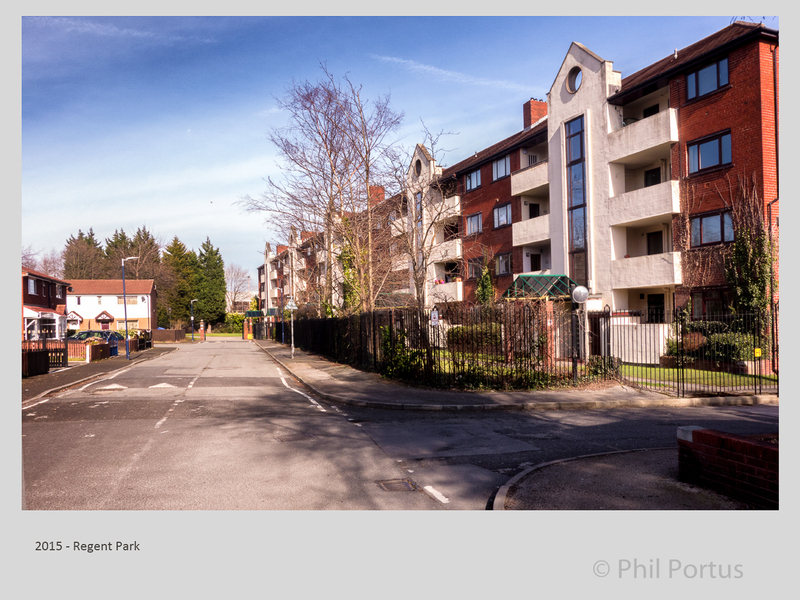 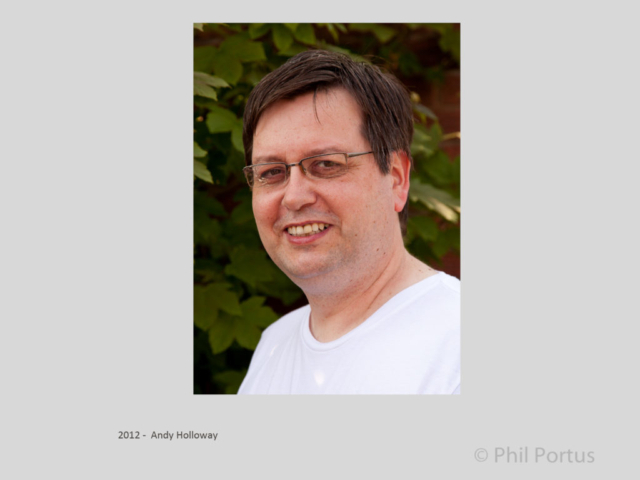 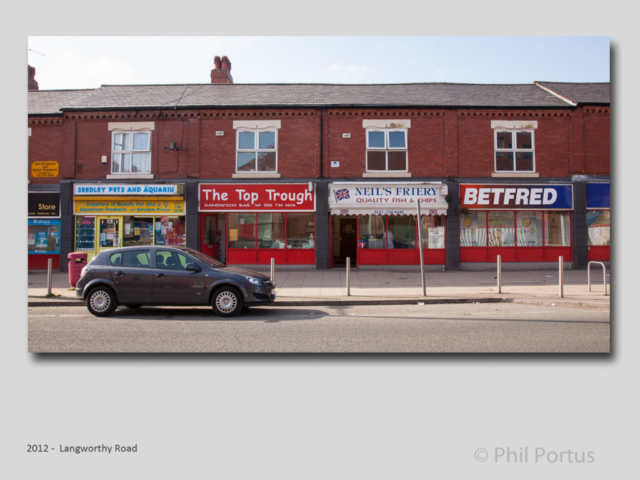 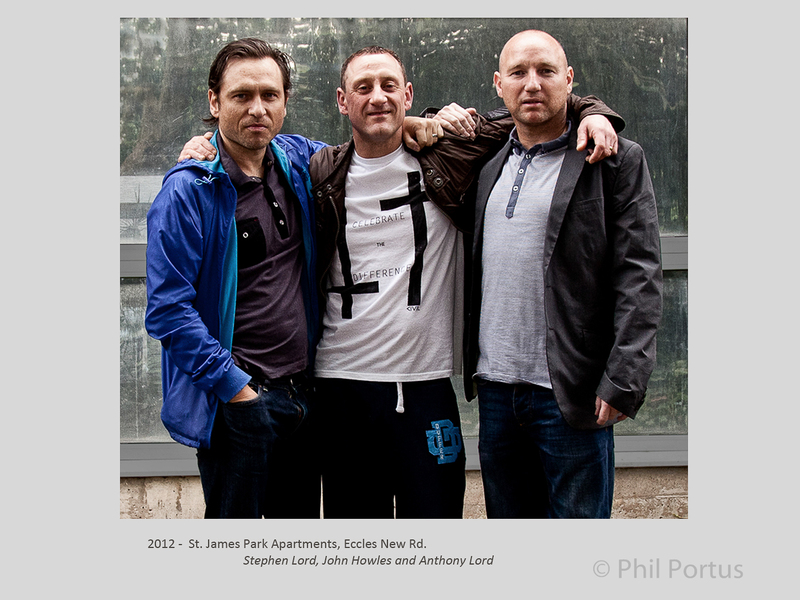 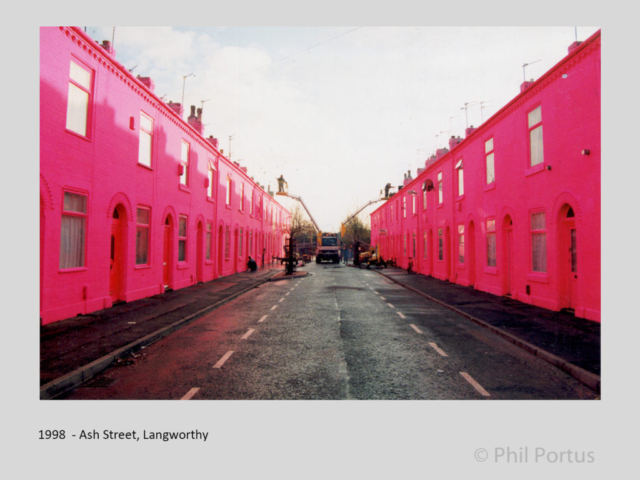 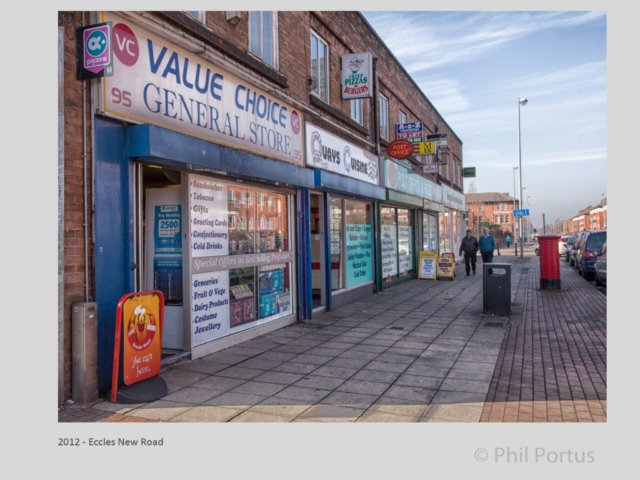 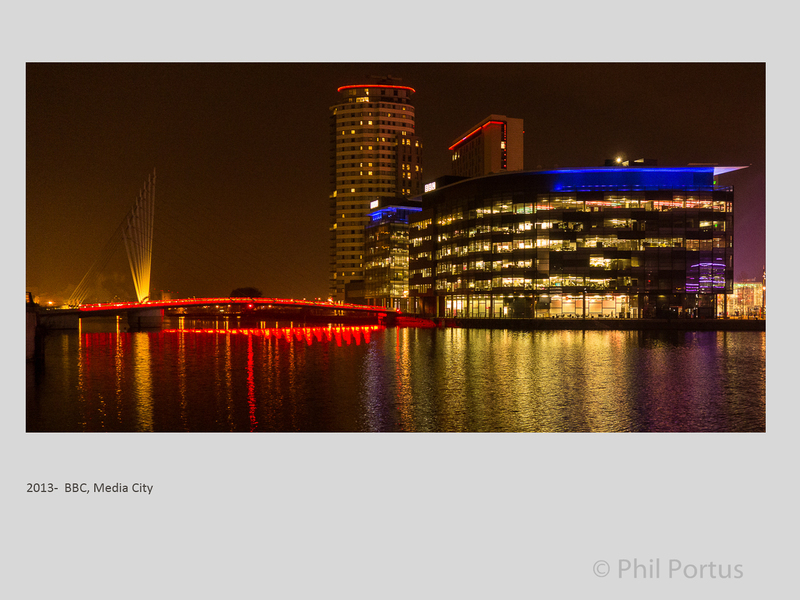 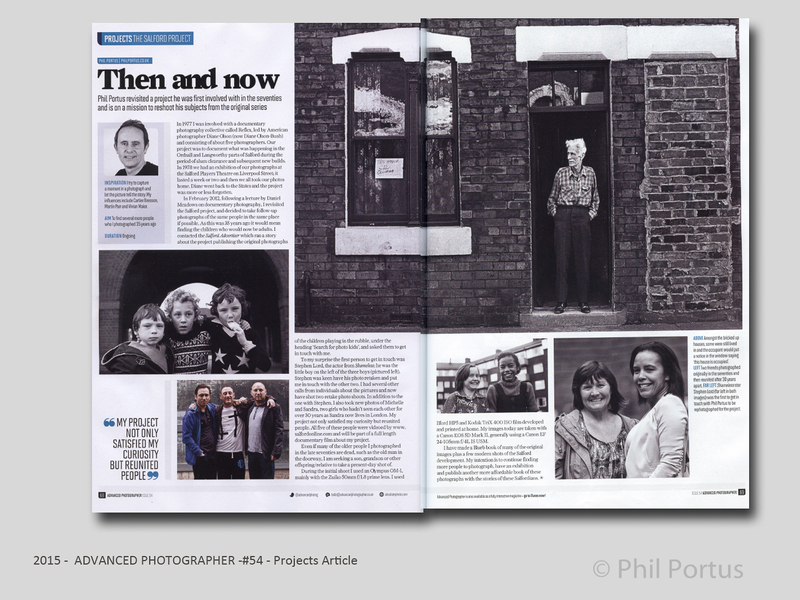 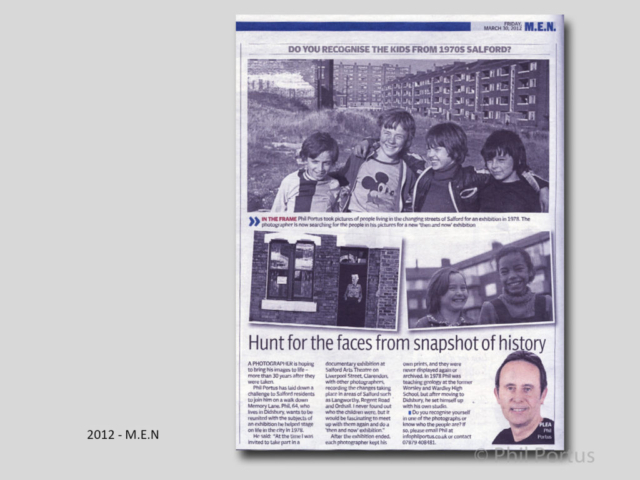 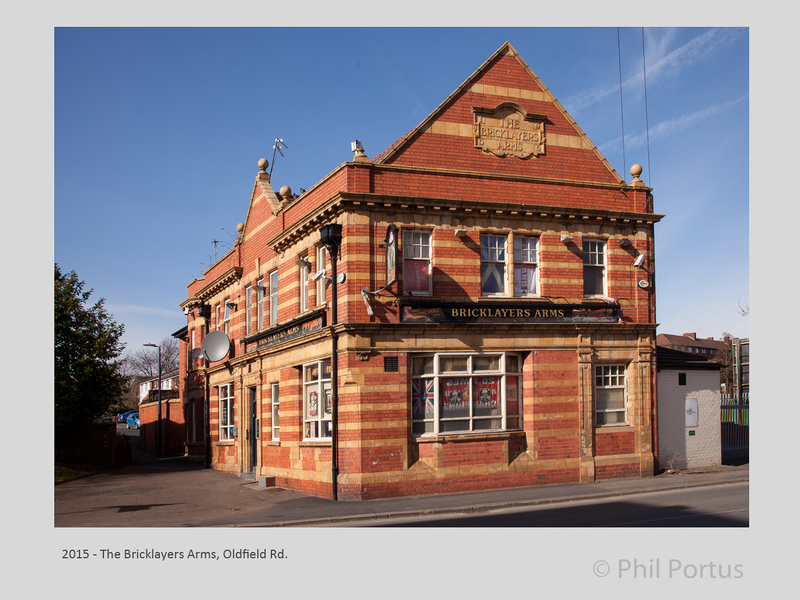 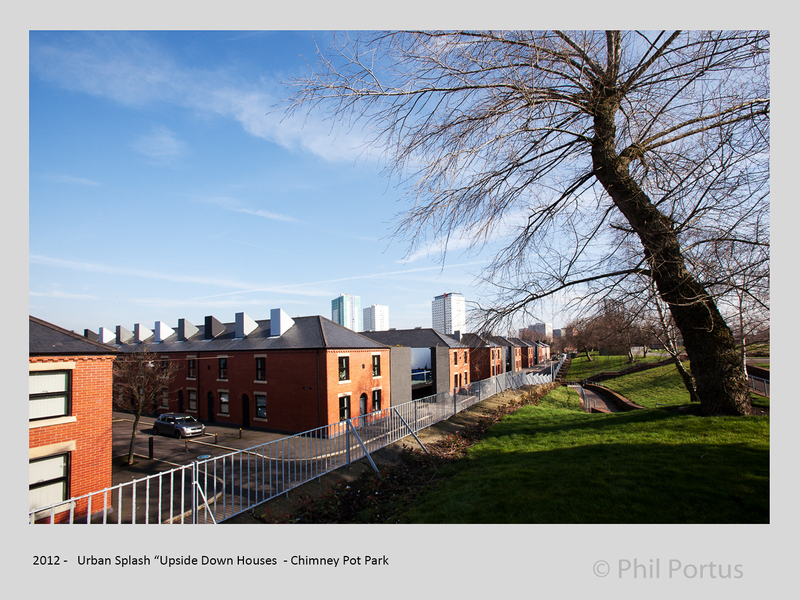 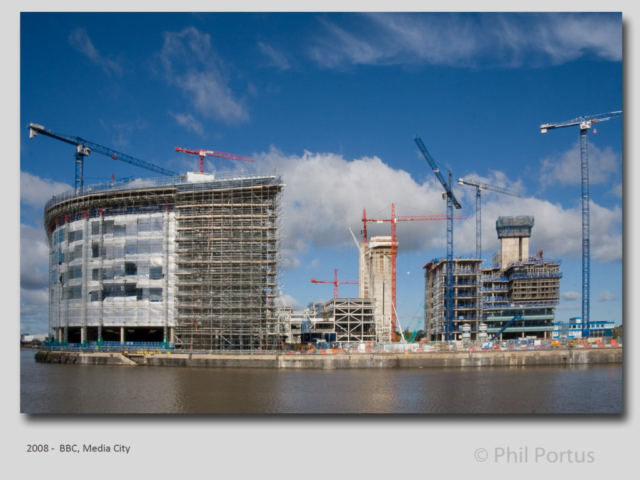 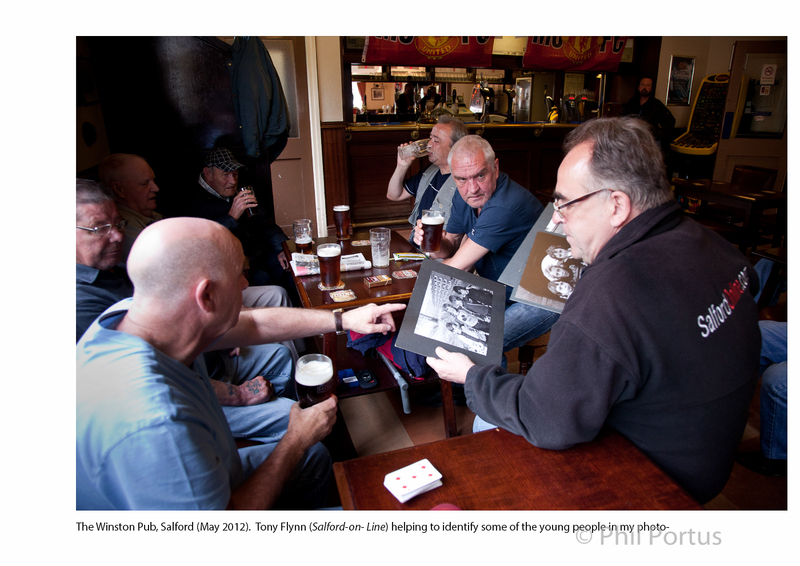 I also want to exhibit my “then and now” photographs in Salford, when I find somewhere.